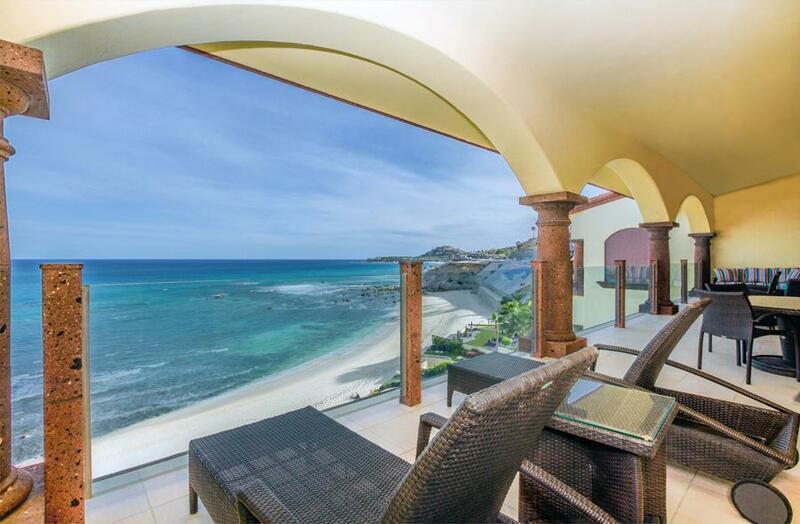 The Penthouse in La Residencia is one of the prized residences of the famous Costa Azul surf beach. 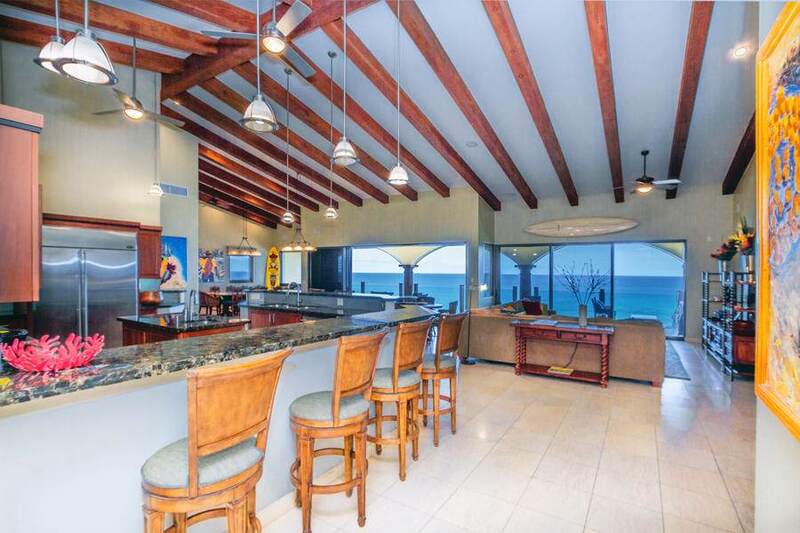 The property features spectacular panoramic views from Punta Gorda to Palmilla Point! Open living spaces blend into the large shaded terrace and offers plenty of living space for use of the 4 bedrooms, 3.5 bath penthouse. Gourmet kitchen, living room, dining and gaming areas, 2 office spaces and roomy outdoor living terraces and 2-car garage with extra spaces for storage and surf board storage. 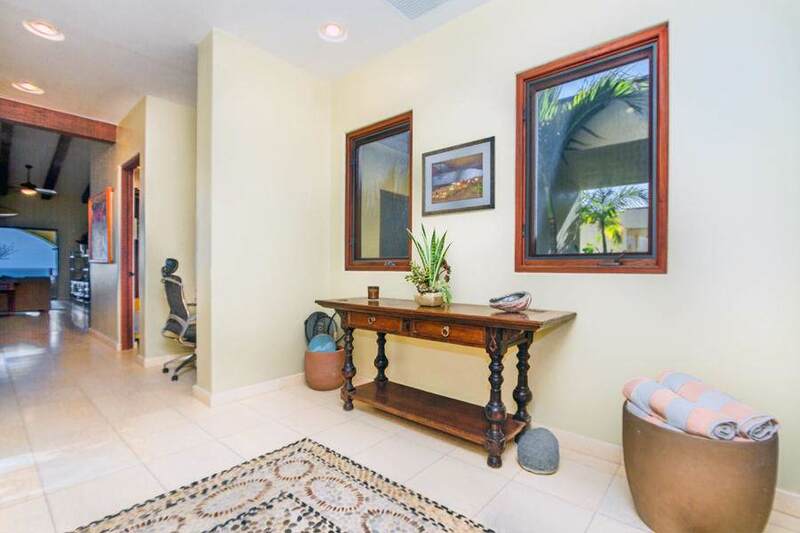 The private and quiet condominium complex of only thirteen luxury residences, offers amenities such as heated swimming pool, 3 jacuzzis, fitness center, owner's activity lounge, catering kitchen, temp. 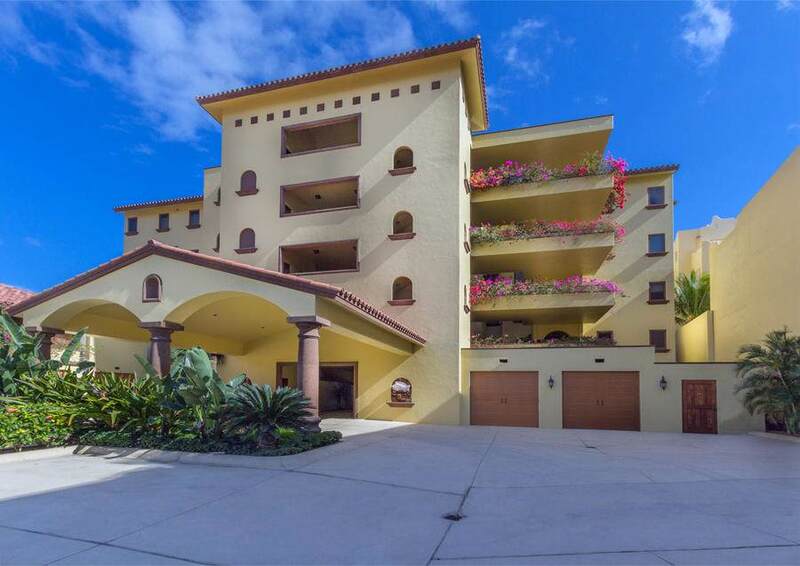 controlled wine storage, surfboard lockers, beach showers and gated and guarded security.